So, you have just been involved in a car accident. Now what? Did you know that one out of three Canadians will be involved in a car accident sometime in their life? In a high anxiety situation like this we normally freeze up not knowing what to do next. An accident can leave even the most seasoned driver frazzled, but the steps that follow may help protect you from unnecessary worries. 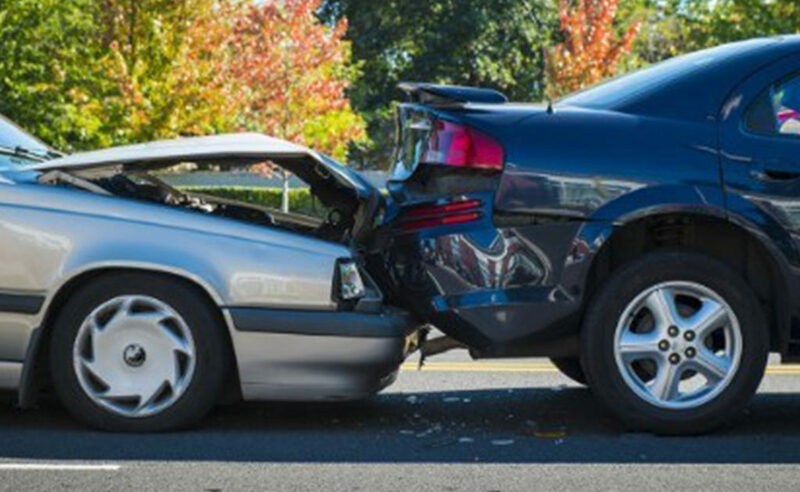 Contact your broker as soon as possible after the accident and provide details of what happened. Once the claim has been submitted you will be contacted by a claims adjuster. Your claims adjuster will determine the extent to which the claim is covered by your insurance policy, explain the coverages provided by your policy, and help guide you through the entire claims process. Don’t know what coverages you have? You should have peace of mind in knowing what you are covered for in the event you are involved in a car accident. The claims process can be less stressful if you have a clear understanding of what your policy will respond to. Call us today if you’d like to review your policy.